This post has been in the works for a while – and I had better get posting before the event is but a distant memory! 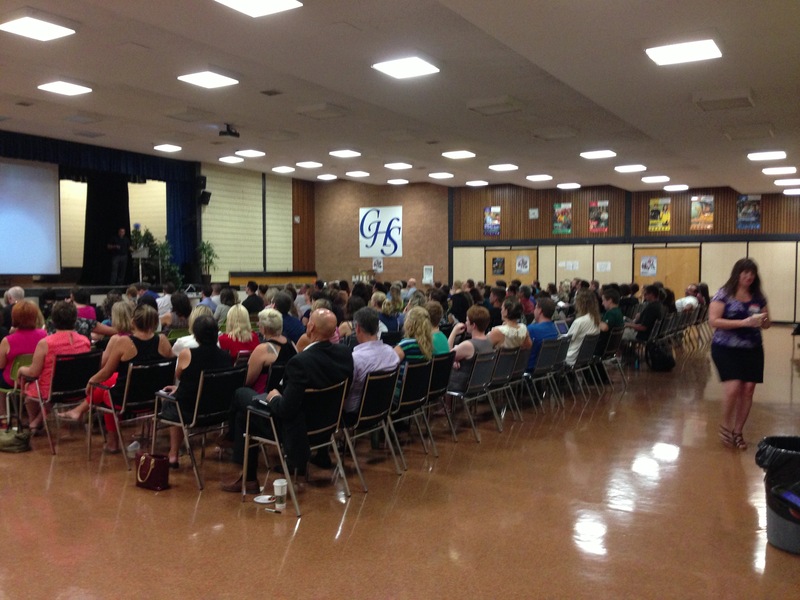 Last year, when Alec Couros came to speak to the Technology Catalyst Teams at Sheldon Williams Collegiate, there were some very relevant conversations about how we know what great things are happening in our school division. And while we shared ideas like RPS Connect Ed and Twitter, the reality was that we weren’t doing much to facilitate PD in a way that allows teacher to share their strengths and learn from their peers. It does happen in smaller settings; but we wanted to try to organize something like this on a larger scale. 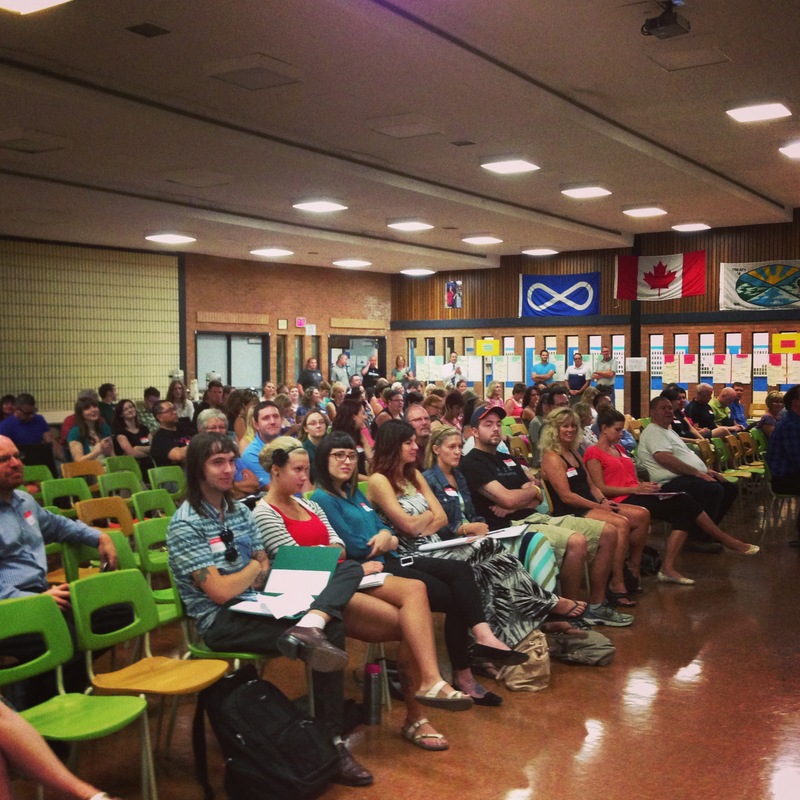 Regina’s first EdCamp event was held on Thursday, August 28th. Teachers from all over the division participated in the event. 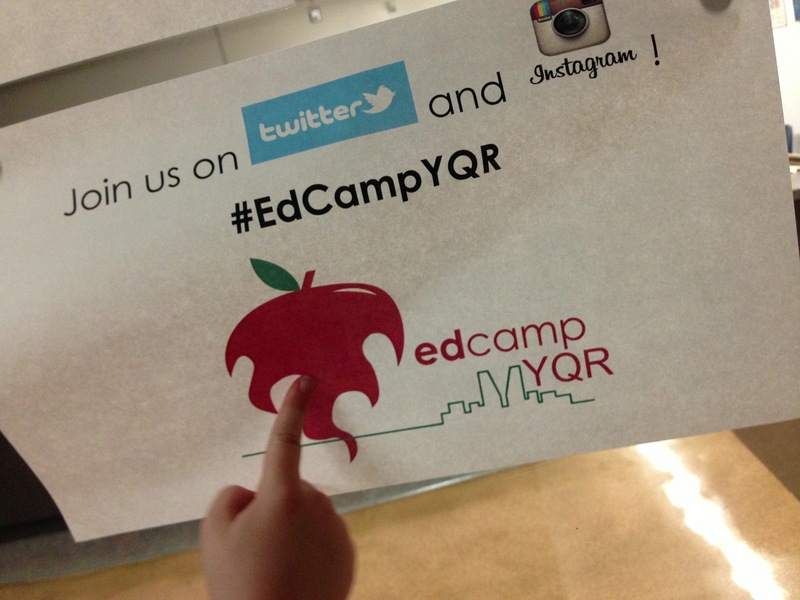 Many pre-registered by following the twitter account @EdCampYQR or by following the blog. Teachers signed up for the event ahead of time, but came prepared to share and prepared to learn. We did prepare a little bit in advance, given that it was the first opportunity for us to experiment with this new model for professional development. Some teachers came with ideas of things they would like to share and the schedule for the day was set the morning of the event. Alec Couros spoke to the group and delivered a mini keynote about the use of Social Media in the classroom and the power that these tools have to support student engagement and success. As always, Alec is an audience favorite and his keynote discussions are lively and engaging, humorous and entertaining. Once the sign up schedule was completed, there was a wide variety of session topics. Topics included were things like: tech in the primary classroom, backwards design software / rubric builder, tech to support differentiation, using kurzweil, the 101st Grey Cup Educational Resource, Edmodo, Evernote and Remind 101, Overdrive and EBooks, IGo and Google Apps, the easiest E portfolios ever, Bring Your Own Technology and Inquiry learning, student engagement (focus discussion), Technology Catalyst teams – tricks and tools, using iPads in the classroom, the new French Immersion interdisciplinary curriculum, the flipped classroom, tech in the middle years (Q & A), the power of PLNs, provincial education software and much more! 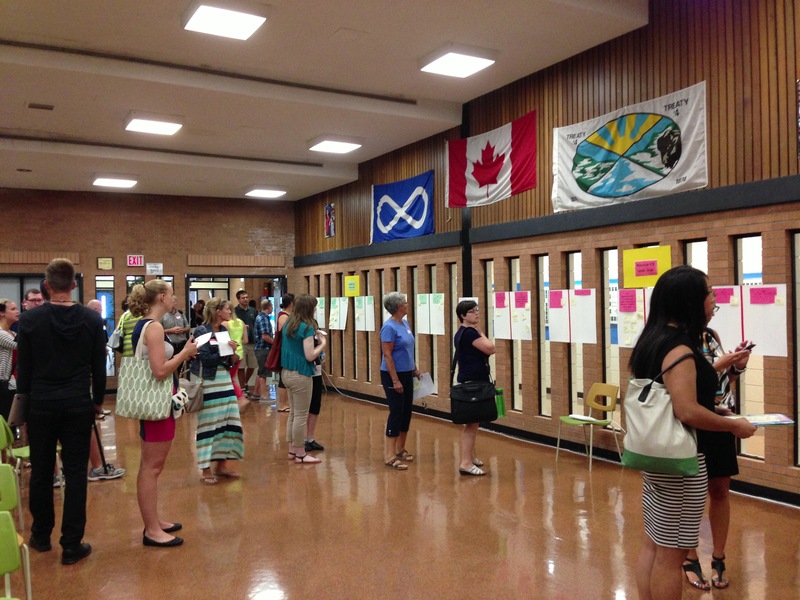 While some sessions were very full and some had just a few people involved, every room hosted a multitude of important conversations designed to support teachers as they explore best practice. The overall feedback from teachers was fantastic. 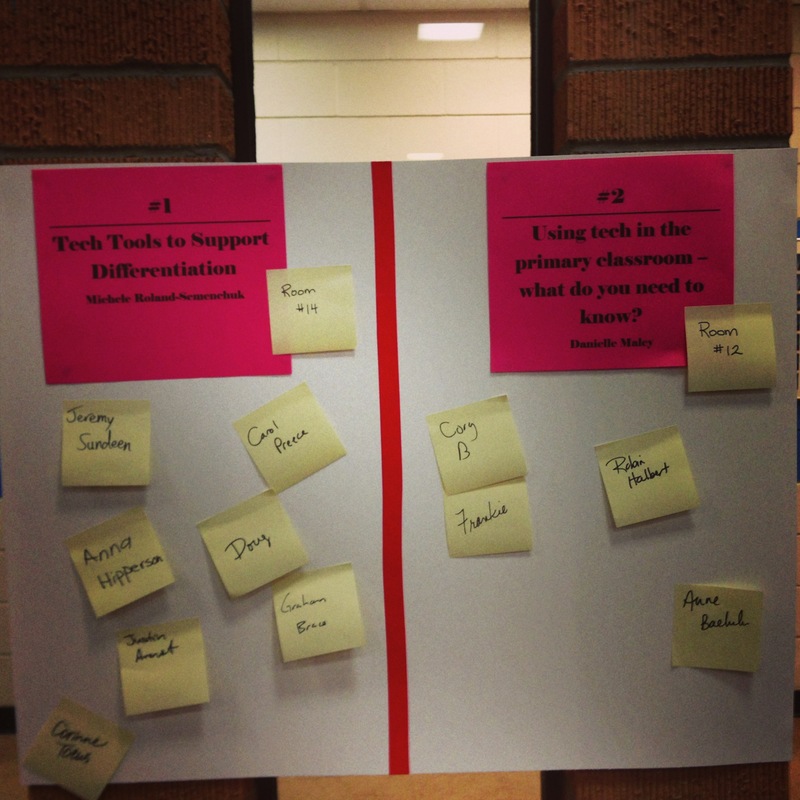 Teachers loved the opportunity to choose their own PD based on need. The Leader Post featured the event as well. 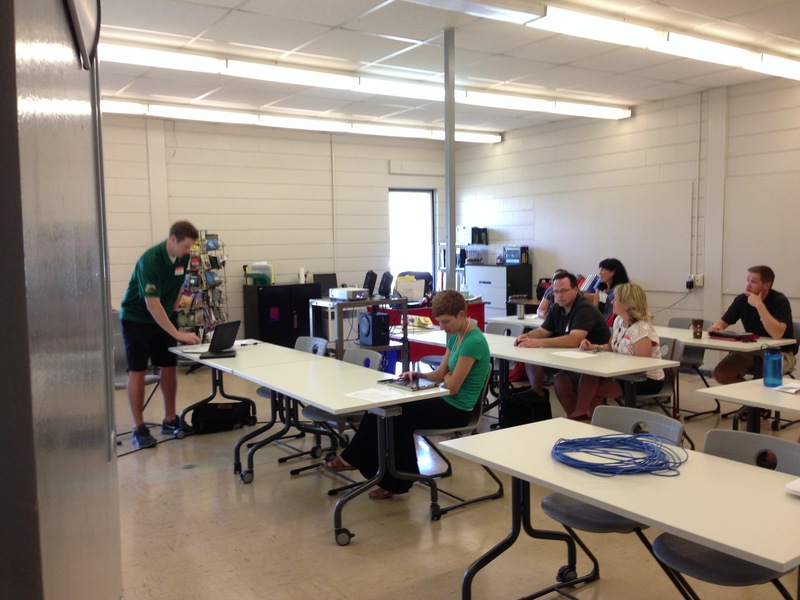 Thanks so much to the organizers of #edcampYQR for facilitating such an amazing event & inviting me along. Can’t wait until next year! 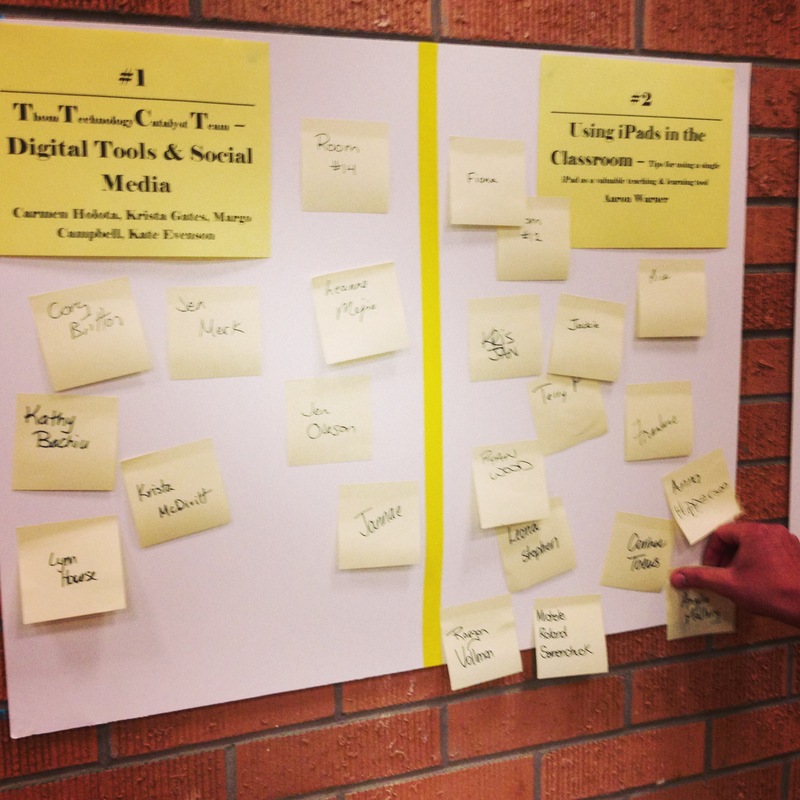 Loved #EdCampYQR this morning! 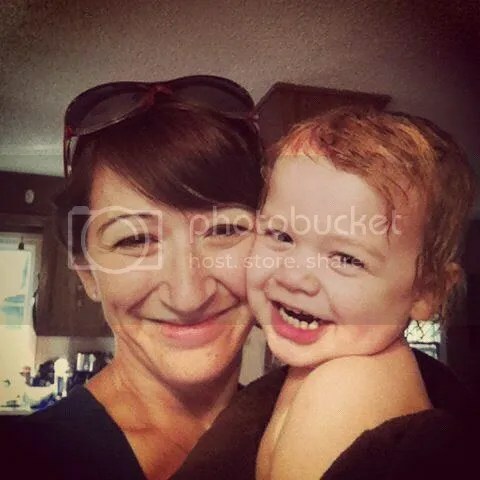 I am working away on the iPad to check out some apps and new tech ideas! Overall, the event was a huge success! We can’t wait to get going again next year. Thanks to everyone who participated, presented, and shared.